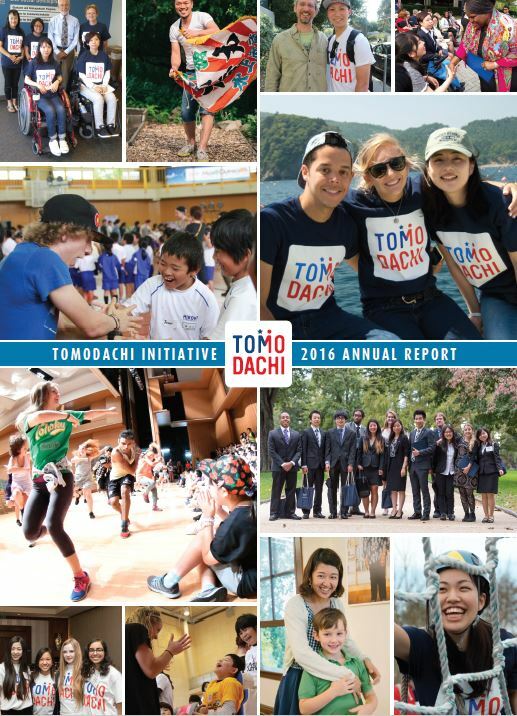 The latest news from Team TOMODACHI. 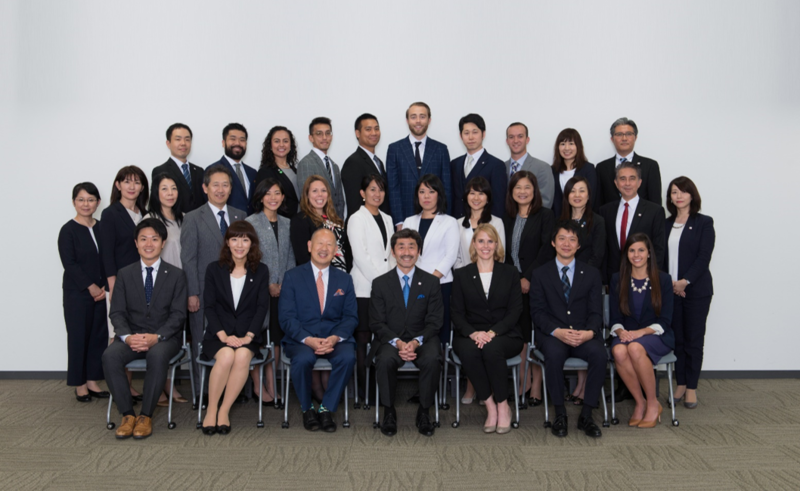 Also available in Japanese. 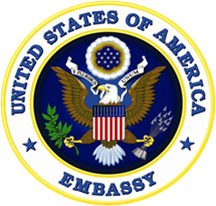 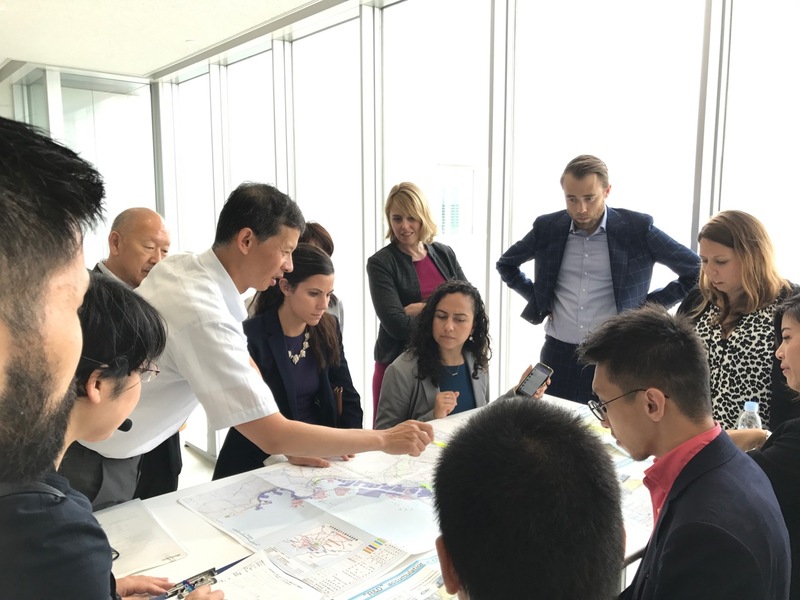 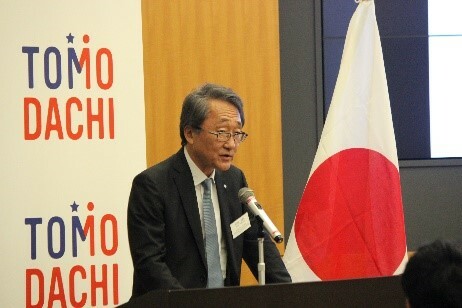 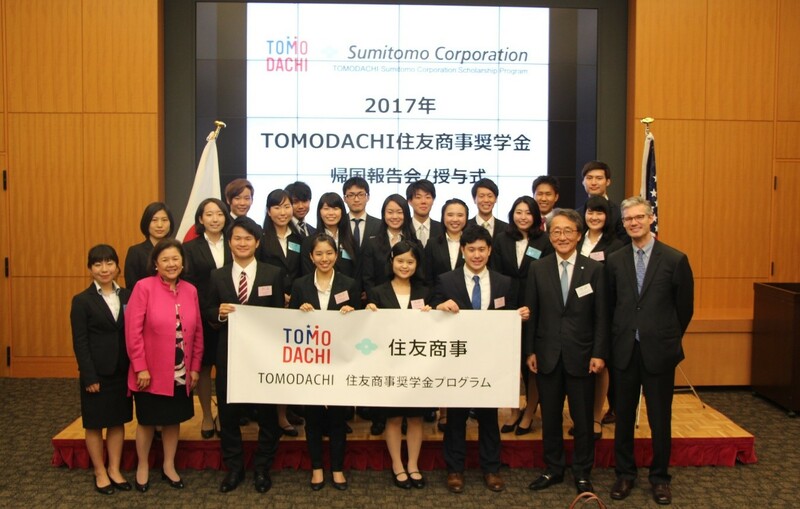 Led by the U.S.-Japan Council, and the United States Embassy Tokyo, the TOMODACHI Initiative is a public-private partnership born out of support for Japan’s recovery from the Great East Japan Earthquake. 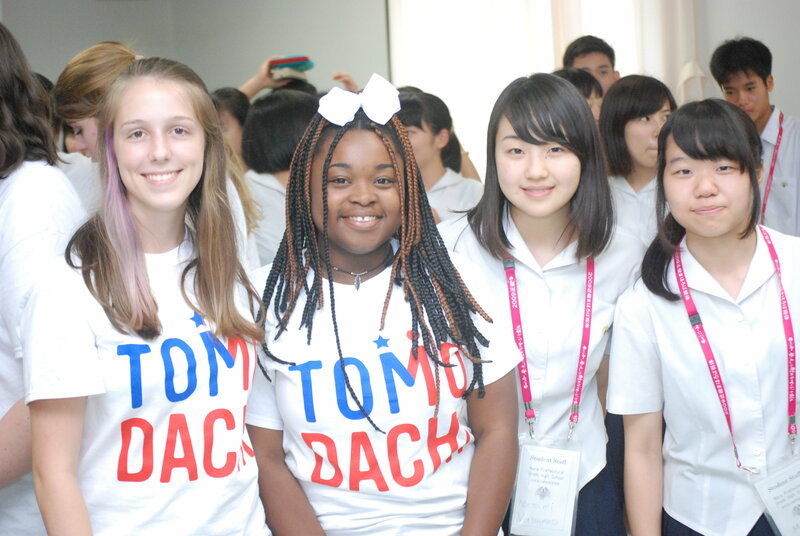 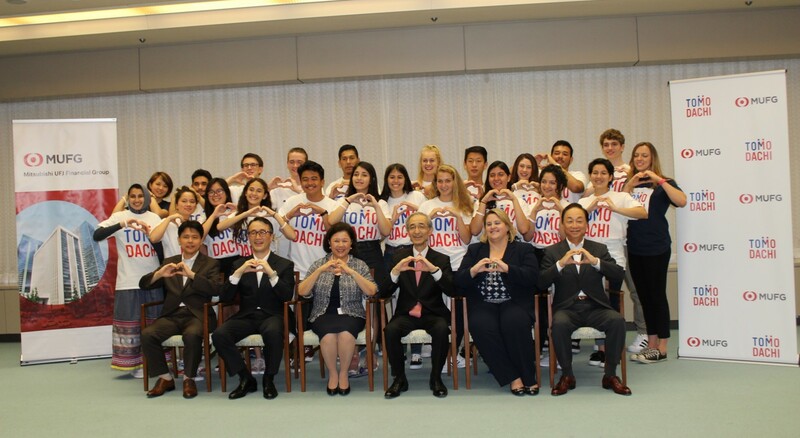 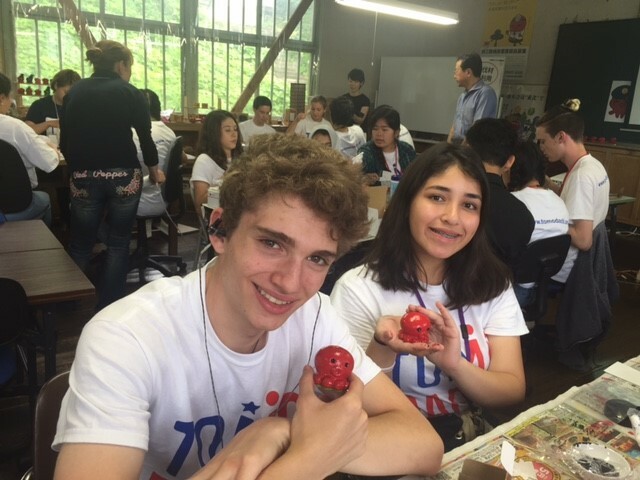 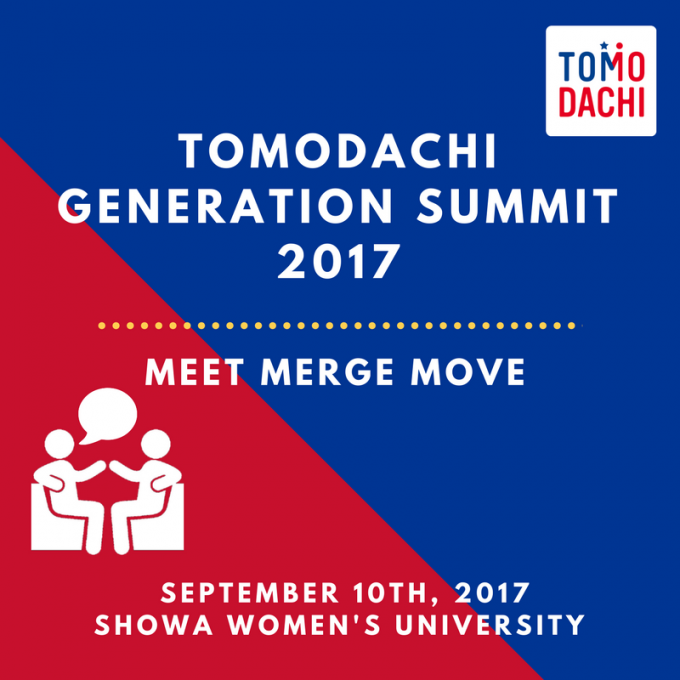 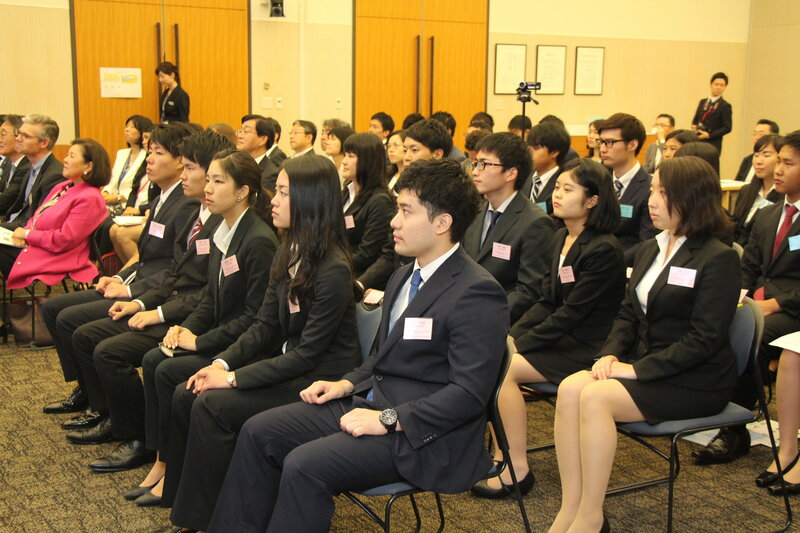 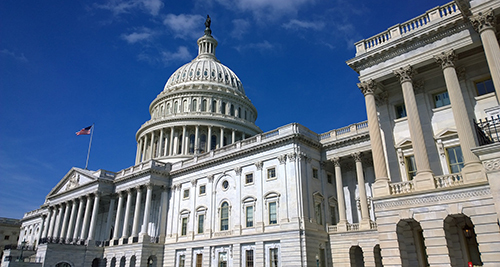 TOMODACHI invests in the next generation of Japanese and American leaders through educational and cultural exchanges as well as leadership programs.